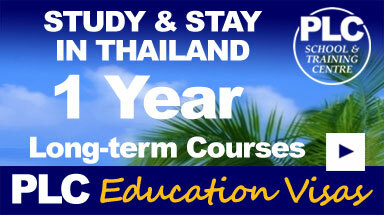 The PLC Thai Culture Module is integrated into Thai language courses as a part of the required curriculm. PLC School understands that many foreign visitors and residents would like to learn about modern culture and today's society - not just traditions, customs, religion, and history. Therefore, this module also includes references to daily life and modern media (TV, newspapers etc.). Other topics include transport and travel, life in cities and towns, life in rural areas, places to visit, social interaction, food, traditions, shopping, economy and money, and much more. The Thai Culture module gives a 'real-world' context for your studies with extra vocabulary and further examples of social language and etiquette. The PLC School day trips and guided tours are open to all students. 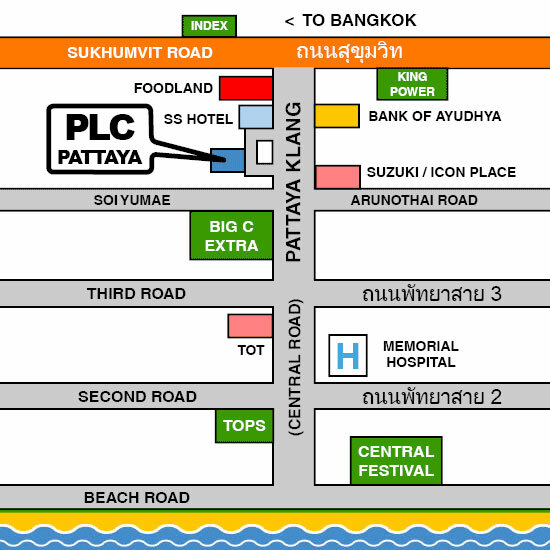 Destinations are varied and include aspects of Thai culture. Teachers and staff are present to guide each trip and are available to answer any questions, and to provide language support and native cultural knowledge. "You can relax and enjoy an authentic cultural experience"
Tours are usually organized as groups of ten people or more, and generally consist of a day trip, or two days with an overnight stay. You can also organize your own group and request a specific location (minimum of 10 people). The cost of each trip depends on distance, duration, accommodation and any entrance fees. If you are interested in joining a day trip or a longer tour, please send us a message using the form below. PLC School will notify you as new trips and tours become available. Tour pictures will be featured on our Facebook page. 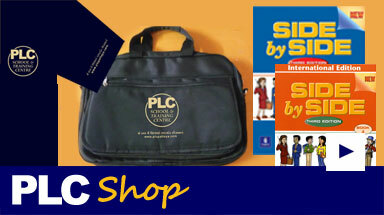 Tour and trips are open to those registered as a student at PLC School. 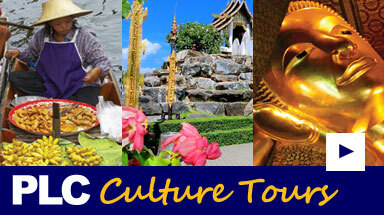 Tours are not official or commercial tours and are viewed as educational field trips. All tours and trips are subject to terms and conditions.